Painting & Decorating from Samanthajane Ltd: Estate and Lettings Agent in Charlton, South East London. Every job, small or large are treated with our familiar professional "yes we can" attitude. Initial job assessment will then be carried out to determine capacity and a quote forwarded for approval and consent. The client will normally have the choice of preferred colour mix. Price quoted and agreed remains the price you pay. Period. Obviously you could decide to do it yourself! The questions is, would you not prefer your home or bedroom to possess that professional finish? The choice is yours. 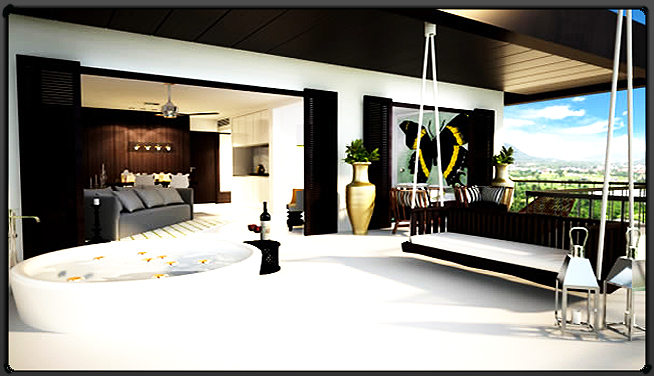 But if you prefer to enhance your home interior with a professional look and feel, then give us a call. The choice of tiles remains with the customer. Whether it's for Kitchen, Bathroom or Cloak room, our well trained and qualified personnel will carry out the customers instruction to agreed specifications with a professional touch and finish. Our work speak for themselves. Call our laminate wood floor laying technicians for a location quote.